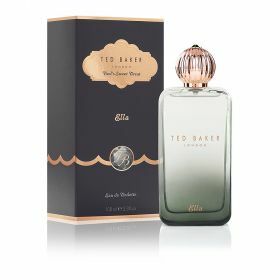 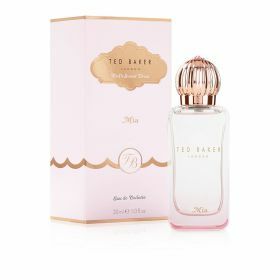 A scent you won’t forget in a hurry, Ted’s Mia exudes a softly romantic blend of lemon, raspberry and blackcurrant atop an opulent base of patchouli and amber. 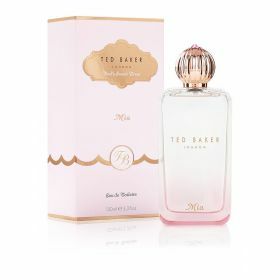 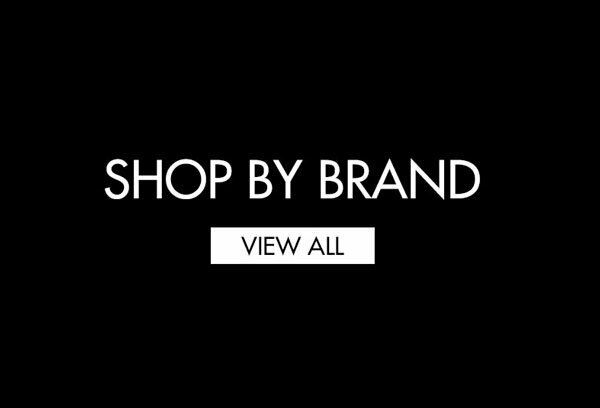 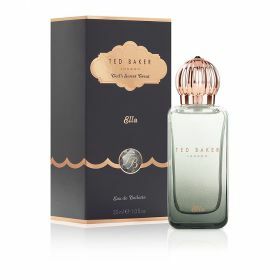 In a bounteous 100ml bottle, this precious fragrance makes an undeniably glamorous gift. 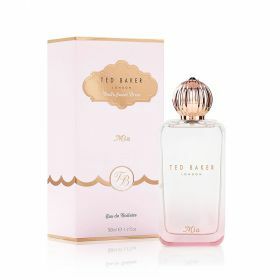 Polly is a hopeless romantic, boasting fabulously fruity top notes of mandarin, berry and peach with a dreamy dash of amber and vanilla. 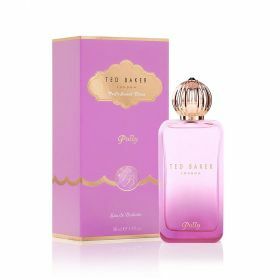 In a rose gold-stoppered 100ml bottle, PALIA makes the perfect present for those who like their scents as sweet as they are stylish. 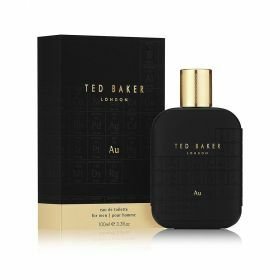 Encased in a sleek, matte jacket, Ted’s highly charged SILVHUN fragrance has been formulated to spark a positive reaction. 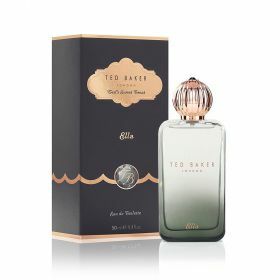 Featuring notes of bergamot and violet leaf, this refined scent is guaranteed to make a lasting impression. 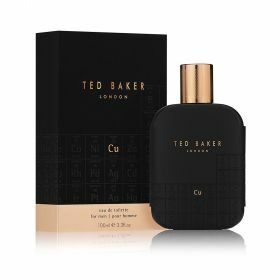 Encased in a sleek, matte jacket, Ted’s highly charged COPHUN fragrance has been formulated to spark a positive reaction. Featuring notes of grapefruit and pepper, this striking scent suits the discerning gent with an eye for style and a taste for sophistication.